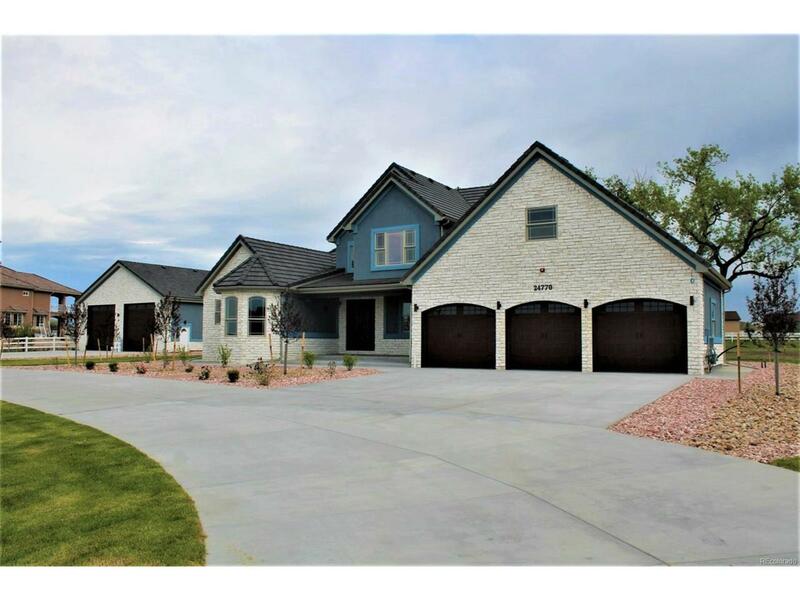 Amazing Custom ranch house in Green Estates including family room, master bedroom, master bathroom. Mature trees and professionally installed landscape. Granit and Hardwood Floors throughout the house. Proximity to Barr Lake State Park Wet bar.Large Finished outbuilding for yore RV/Toy Hauler.